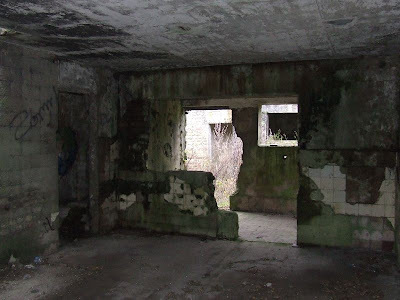 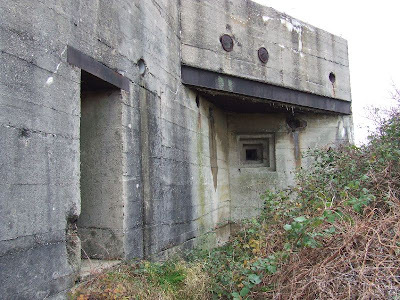 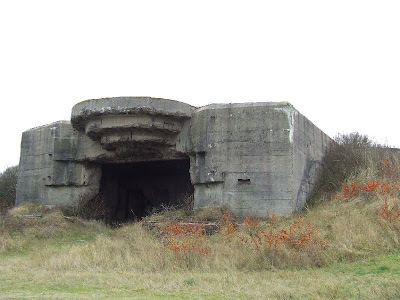 This large WW2 gun battery is located East of Batterie Oldenburg. 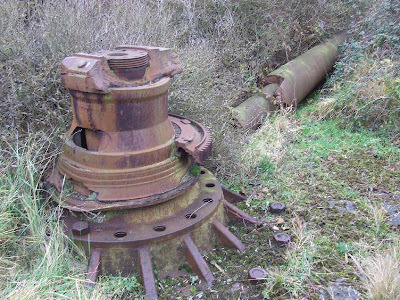 The area is a local nature reserve, and unfortunately very overgrown, which makes locating the different components of the battery very difficult. 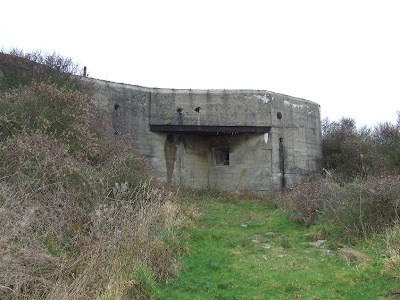 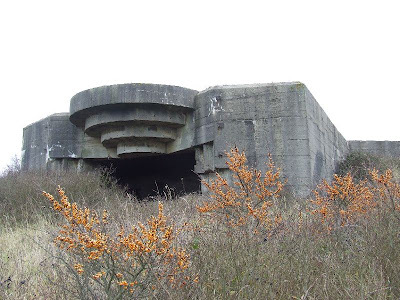 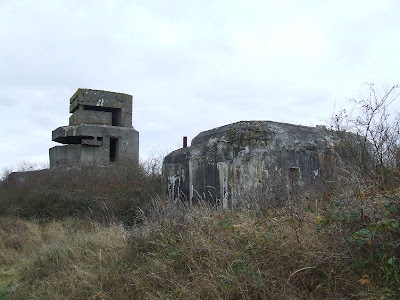 There are many concrete bunkers scattered around the site which housed the guns, stored the ammunition and accommodated the personnel. 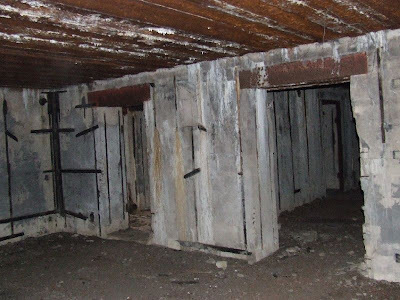 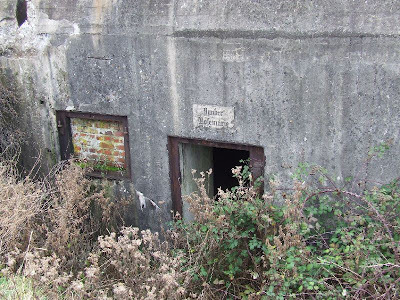 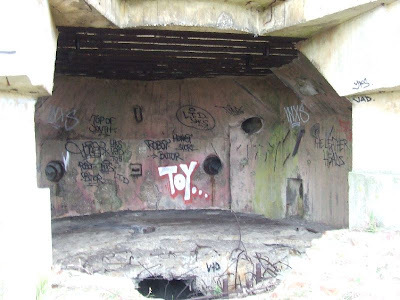 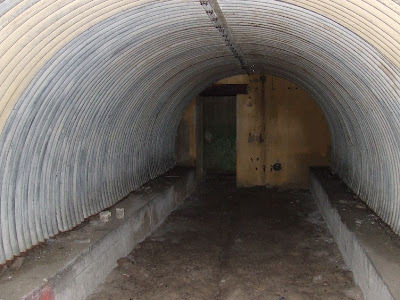 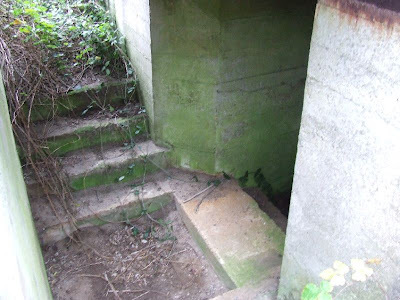 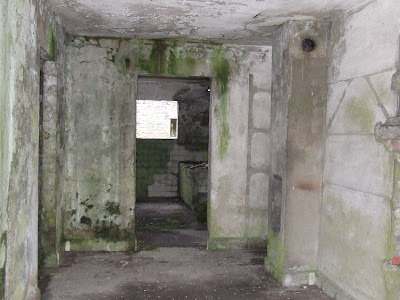 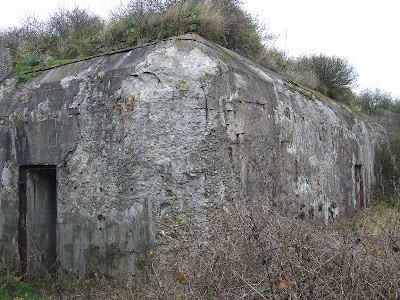 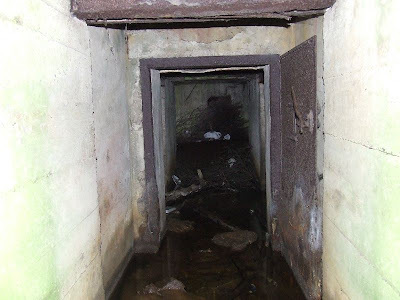 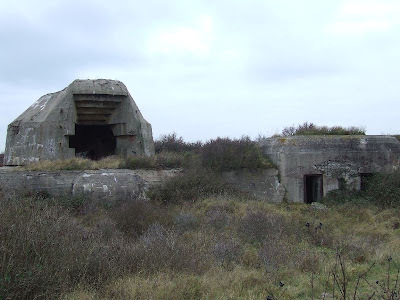 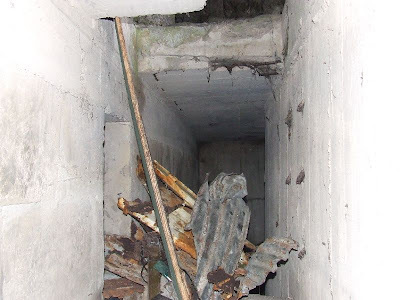 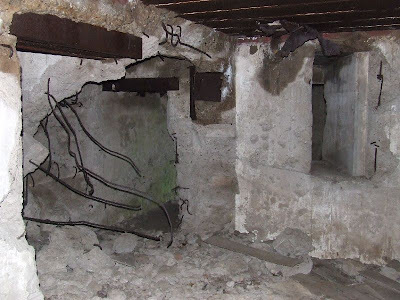 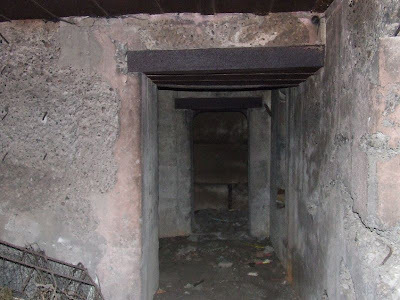 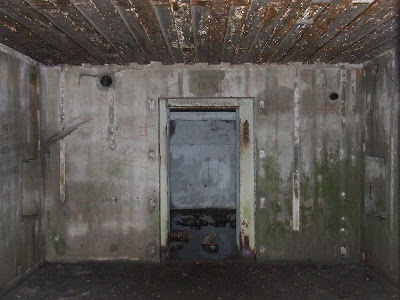 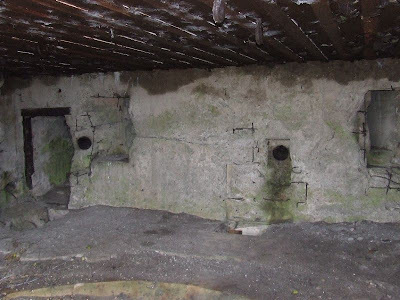 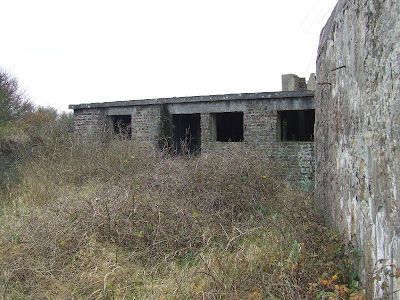 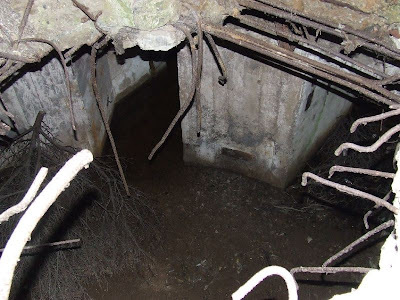 The bunkers have remained largely free from graffiti, probably due to the remote location, although there is substantial damage from the destruction of the battery after the war. 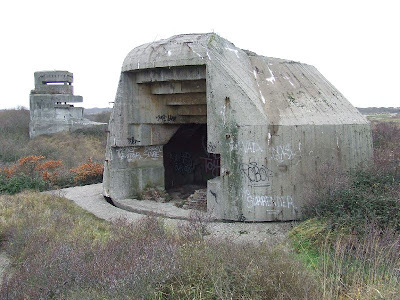 This battery is on open land, but care should be taken if visiting.